The world of beauty can be pretty intimidating for those who haven’t spent years fawning over the latest products, techniques, and pros in the biz. It can be so intimidating that it puts some people off from even venturing into the wondrous world that is cosmetics. The long and short of it, is that these Instagram-famous brands are typically small, indie brands that have very limited distribution and are being sold directly through their website and perhaps in a few brick and mortar stores (such as Ricky’s NYC. Shoutout!). This makes them rather hard to randomly stumble upon. Some brands will give out samples or even pay beauty bloggers and other Instagram influencers to try, use, and show off their product on social in order to get the word out; and, hence, why you’re seeing them on Instagram. In fact, these Instagram-famous brands are becoming so popular that the NYC-beauty-depot, Ricky’s, is planning to open a shop strictly dedicated to selling Insta-famous brands. Yup, that’s actually happening. So that you can be an informed consumer, beauty junkie, or just generally curious online reader, here’s a rundown of the brands you should know about. 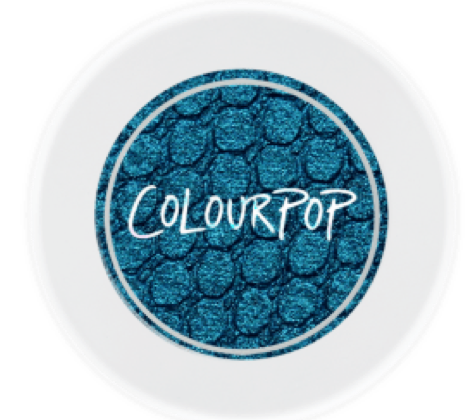 With their quilt-patterned eyeshadows and huge assortment of matte, liquid lipsticks, this is a brand you’re guaranteed to see on the Instagrams of many beauty bloggers. With eyeshadows at $5 and their super-popular Ultra-Matte Liquid Lipstick at just $6 a pop (pun not intended, but #StillProud), they’re totally worth a try. 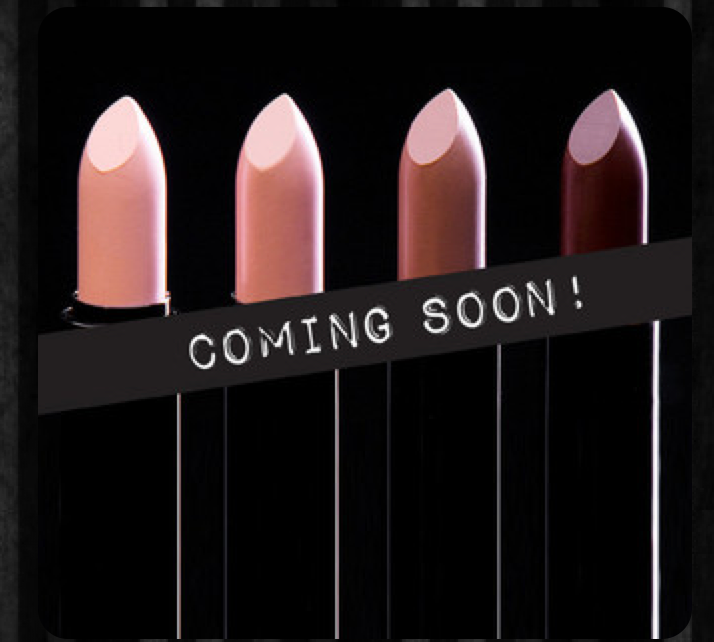 From personal experience, I can say that their Ultra-Matte lipsticks are PHENOMENAL. Drying, yes, but most are.They look so great for so little money. I can deal. They describe themselves as the “fast fashion” of the beauty world. So you can stay on trend, without going broke. Great philosophy! Just FYI, their return policy states that, due to the hella cheap nature of their products, they’ll only accept returns of UNOPENED, UNUSED product. So if you’ve never tried them and are making a haul, be sure to start by trying one of each formula first. See how you like it. Then proceed to tear open the rest of your goodies. They also claim to be cruelty-free. I say this, because that term can be used incorrectly by many companies (as those cruelty-conscious of you will know). For example, you might say your final product wasn’t tested on animals, but all the ingredients you purchased from a supplier were. Loopholes, right? So if you want to validate to what extent a company is cruelty-free, you’re going to have to do a little research (which isn’t always easy FYI. I’ll do my best to include what info I can). These are absolutely EVERYWHERE on Instagram. I haven’t tried the formula yet, so I’ll refrain from making any comments on that. I will, say, however, that I really can’t stand the packaging. The weird, yellow gold makes the product look cheap and tacky. 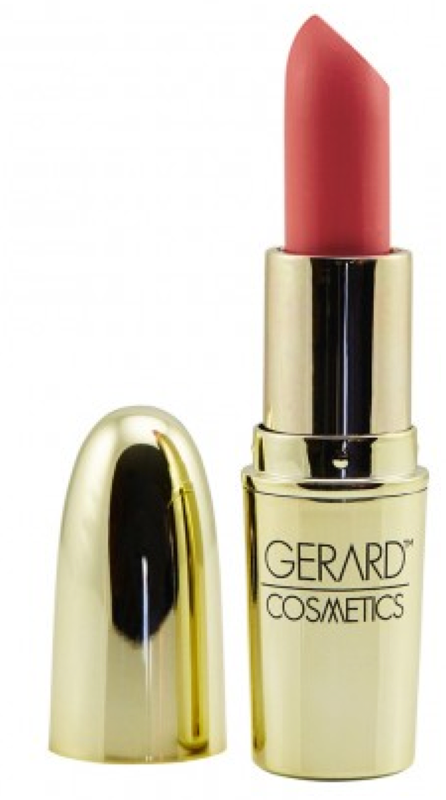 While it looks cheap, each lipstick is $20! That’s a hefty price for an indie brand with packaging that looks like the fake gold laminate is gonna chip off if you sneeze on it. Also, their matte liquid lipsticks only come in 3 colors. THREE. No bueno. Their focus seems to also be a tad off, as they also have a line of tooth whitening products. Rather odd. Their website leaves much to be desired. It’s sad to say that I won’t be spending my hard-earned money on these babies anytime soon (even if the formula could be to-die-for), because I’m so turned off by their packaging. Holy crap, I just judged a book by it’s cover. Sorry, mom. 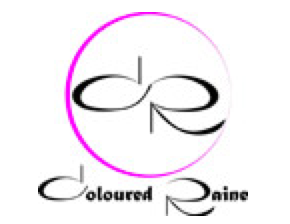 This brand is very much about artistry, as their founder makes clear on her website‘s ‘About’ page, and in their watercolor aesthetic and artfully-designed logo. #Props. They must be more about quality than quantity, as they sport a mere 10 lipsticks, 6 matte lipsticks, and 9 glosses (plus a random highlighter and some fake lashes). 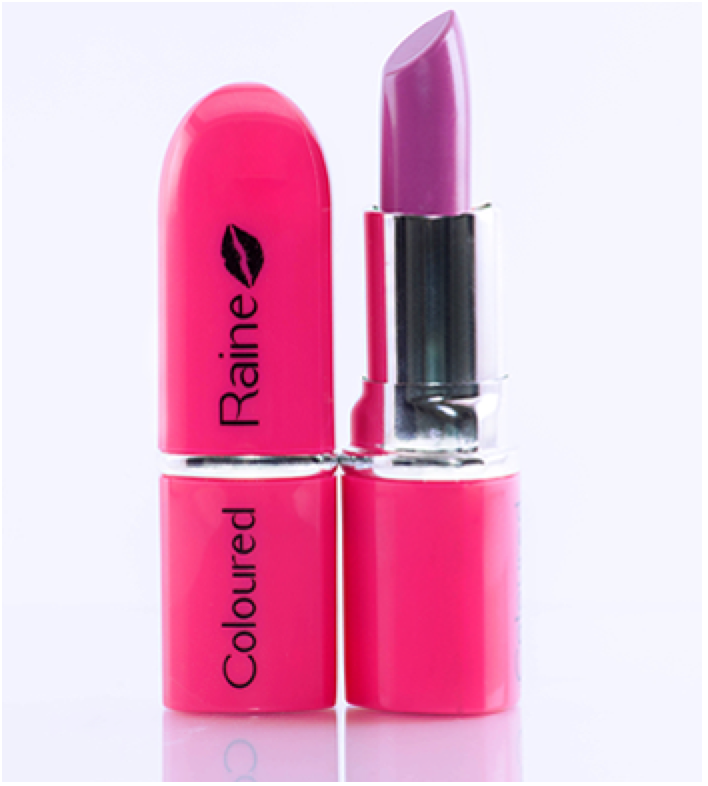 They’re also not cheap, with a tube of lipstick coming in at $16. 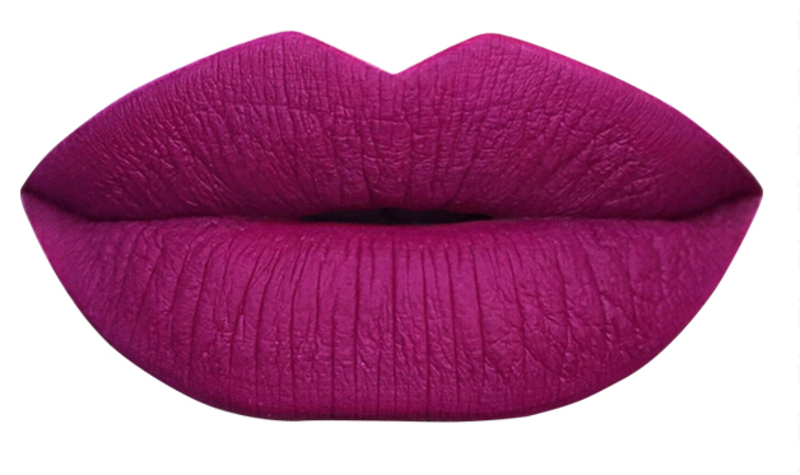 I will say, though, that their matte lipstick in Berry Me 2 is so freakin’ gorgeous and keeps going out of stock. This brand is a little more under-the-radar, but I tried their matte, liquid lipsticks and liked the formula. Their bright-pink packaging and logo are fairly hideous, especially for a more high-priced brand. Their lipsticks look like a cheap toy for kids to play with, and yet they cost $15 each. But hey, that’s just me and my bourgeois self. Live and let live. They are 100% cruelty-free and approved by PETA. Huge plus. Now here’s one I could write a book about. And if I did, that book would be blank, because I’d have no words. Jeffree Starr is a bold, unabashed, androgynous individual whose makeup names take on a similar tone. Blow Pony, Redrum, Abused, and Unicorn Blood are just to name a few. His wikipedia page says he’s a makeup artist, singer-songwriter, and fashion designer who entered people’s lives through MySpace (ah, those were the days). He’s on the something; it would appear. His tubes of Velour Liquid Lipstick are constantly on my Insta feed, and not only by those who embrace his transgressive and gender-mixing style. Both the straight-laced and the avant-garde are using his products in whatever way suits them best. I honestly don’t know why this brand‘s name sounds more like a perfume company than a makeup one, but perhaps stems from their origins in bath and body products. Idk. All I know is that their eyeshadow palettes are pretty cheap and show up a fair amount on Instagram. 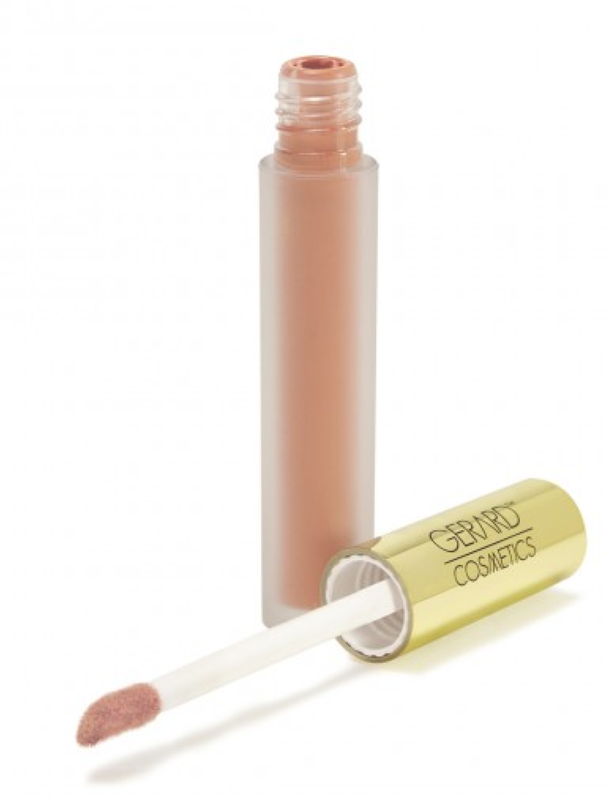 They have a wide variety of products for eyes, lips, and face. 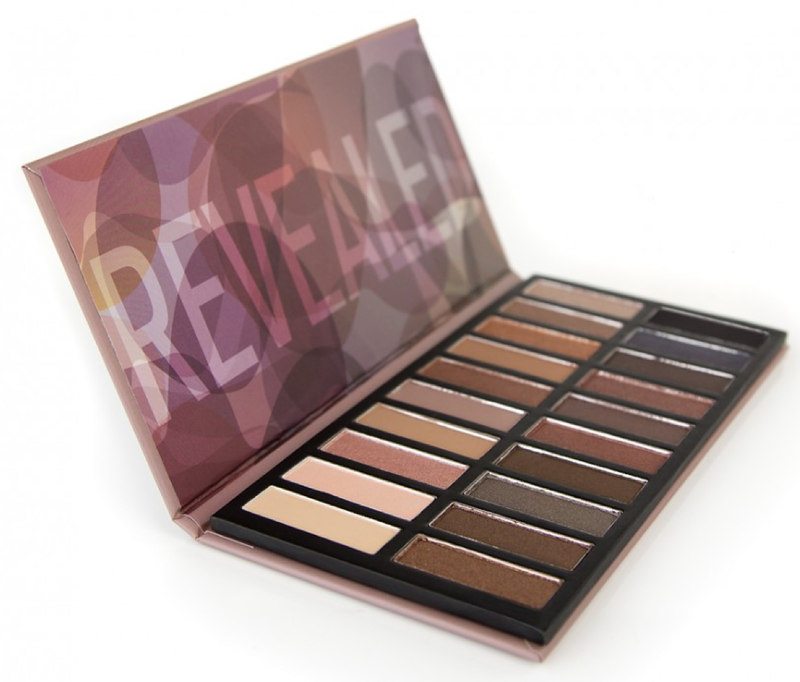 Most notable are their ‘Revealed’ palettes, which are basically knock-off Naked palettes, featuring similar color collections for a mere $20 (much better than Naked’s current $54 price point. Geesh). 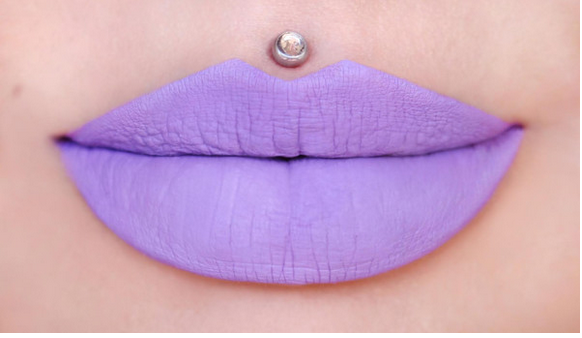 This brand’s Hybrid Lips product has recently been trending on my feed. 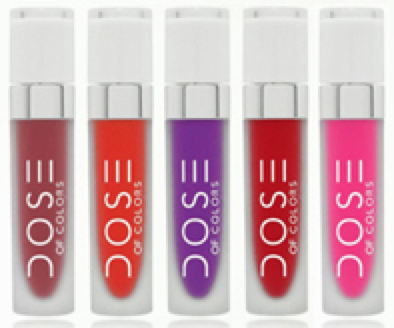 Haven’t tried them, and I’m not a fan of lip gloss in any way shape or form, but these babies look STUNNING in photos. Their packaging is a tad odd, as it comes in a pot and could seemingly result in a goopy gloss-tastrophe. They’re only $10, though, and they come in some incredibly unique shades and offer a HUGE range…. 75 shades to be exact. That is straight up INSANE. It’s literally impossible to not find a color you’ll fall in love with. Again, I haven’t tried to formula, which does appear to be rather runny, but at only $10 a pop, I’d like to give it a go! 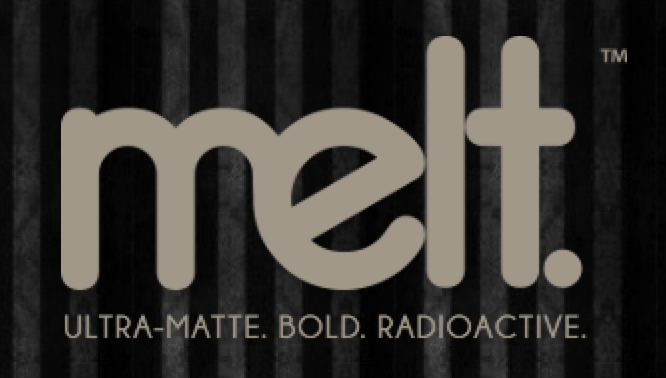 With their matte, charcoal/black packaging and edgy vibe, Melt Cosmetics is definitely a popular option out there. They display a variety of off-beat colors for the truly daring makeup wearer, but they also added a selection of nudes (called ‘Noods’) to suit your more demure taste as well. Honestly, this brand is basically mainstream now, but because they rose to meteoric fame on YouTube and aren’t available in a ton of brick and mortar stores, I’ve decided to include them. I personally haven’t tried these brushes myself, but tons of beauty bloggers and makeup artists use them. 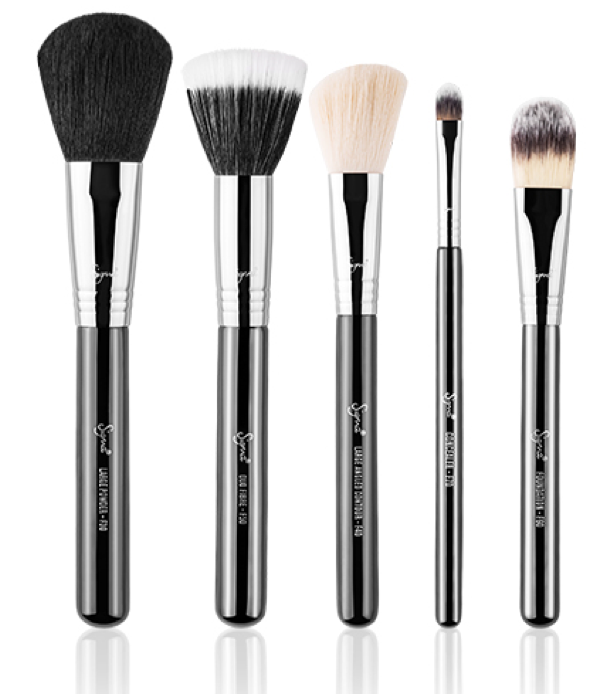 As with many beauty brands, Sigma brushes compensates the bloggers and vloggers who use their products (which now include a lot more than just brushes) into their posts. It’s business. I get it. It doesn’t necessarily mean that they’re God’s gift to makeup artist, though. #JustSaying. Try them out for yourself, and use your noodle. Don’t just get what everyone else gets because that’s the ‘it’ thing to do. Crappy brushes come in all shapes, sizes, and price points. Personally, that’s why I like to be able to touch and feel the brushes before I buy them, which makes that a little difficult with Sigma, because they aren’t as widely available as some other brands. They do accept returns for a full refund if within 30 days of purchase, and store credit if between 31 and 45 days of purchase. So there you go! You are now fully informed about all the hot brands in Insta, without having to spend hours and hours tracking all the posts of beauty bloggers/vloggers or tons of money on products you’re not sure about. How great is that?! 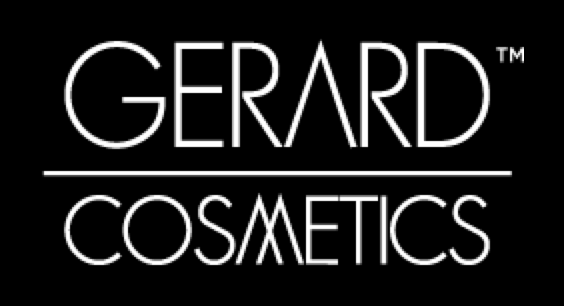 I agree with you on Gerard Cosmetics – it looks cheap! 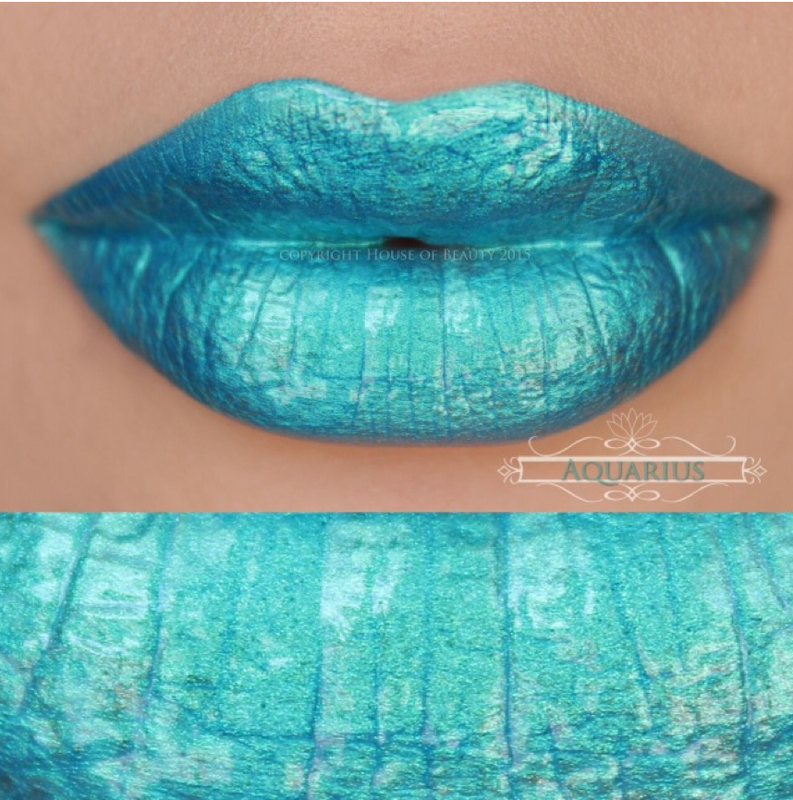 And their prices are higher than MAC but they look like dollar store lipsticks – no thanks!